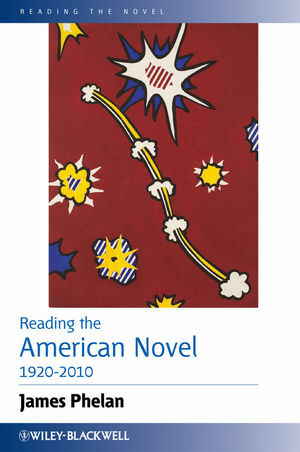 This astute guide to the literary achievements of American novelists in the twentieth century places their work in its historical context and offers detailed analyses of landmark novels based on a clearly laid out set of tools for analyzing narrative form. James Phelan is Distinguished University Professor in the Department of English at Ohio State University, USA. His wide-ranging research in narrative theory includes influential studies of literary character, narrative progression, unreliable narration, and the ethics of reading as well as significant fresh interpretations of numerous twentieth-century American and British novels and short stories. The editor of Narrative, the journal International Society for the Study of Narrative, Prof Phelan is also a prolific author and editor whose credits include the prize-winning Living to Tell about It: A Rhetoric and Ethics of Character Narration (2005), the Blackwell Companion to Narrative Theory (2005) and the collaboratively written Narrative Theory: Core Concepts and Critical Debates (2012).